One of our most interesting products here at EzyPromos is the Bamboo Bag. We are the leaders of the pack when it comes to high-quality promotional bags and utilities. The custom-branded bamboo bag is a solid choice if you need a stylish alternative. We tend to keep up with the trends of the modern promotional bag industry. This is a fantastic choice for our eco-friendly customers, as our bamboo bags are biodegradable and is up to date with the modern trends. While the oil industry wreaks havoc on the environment, this product offers a breather, as the popularity of eco-friendly products grows by the minute and more people are becoming aware of using precaution. Eco- and environment-friendly products is the way to go in this day and age. The bamboo has been an alternative for many uses throughout millennia as a very durable and sturdy material for building and other utilities. It’s a naturally eco-friendly resource with countless uses. Astoundingly, it produces up to a staggering 35% more oxygen than that of trees. It is a fascinating force of nature, we can see why the bamboo has so many uses and its cultivation does not need any pesticides or artificial irrigation. Bamboo has a self-sustaining growth cycle and does absolutely no damage to the surrounding environment of the bamboo grooves because no there is no erosion. Our bamboo bags are made from renewable high-quality bamboo fibres, it’s highly practical and versatile and offers nothing but sheer durability which withstands the test of time. 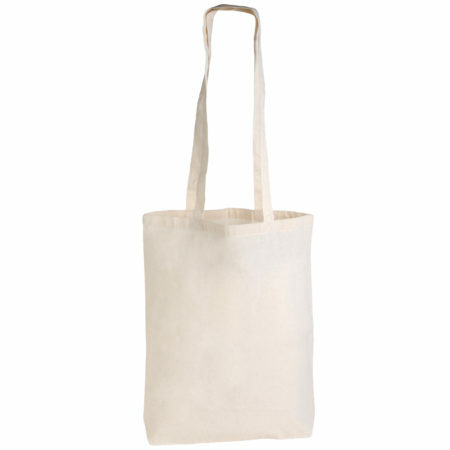 Biodegradable and great for the environment, these bamboo bags are all the craze nowadays. The bamboo fibers give them a unique and aesthetically pleasing look which guarantees grabbing the attention of passersby. We offer a unique approach of 4CP digital printing or screen printing with which you can promote your logo or brand. There are have three varieties of the Bamboo Bag: a Giant Bamboo Carry Bag with double handles, the Long Handle Bamboo Conference Bag, and the Short Handle Bamboo Tote Bag. Each of the varieties of bags is designed for a specific purpose, our Giant Bamboo Carry Bag is and its sizeable space is best suited for shopping for groceries, the Long Handle Bamboo Conference Bag is perfect for the outdoors, festivals, and group meetings, while our Short Handle Bamboo Tote Bag is the ultimate gift for anyone, with its compact size for general uses. You can find our catalogue on the site so you can check out our available bags to find the best suited to your needs. Bags are a great option for the corporate and company groups and their need to promote their brands. They are the perfect gift for any customers, employees, family members and friends. While they are a fantastic option to advertise and make your brand name known out there, but they are visually pleasing with their many colours along with your company logo on it.